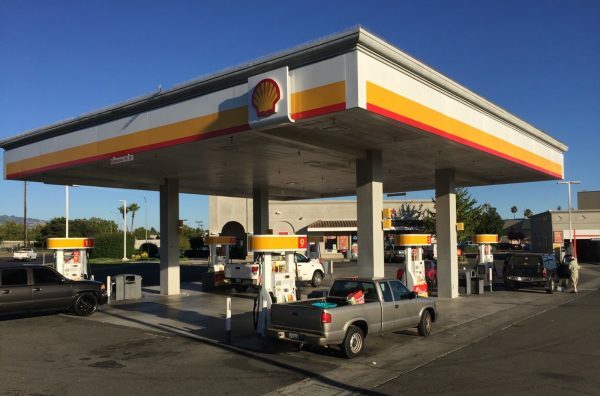 The issue of California’s gas tax increase is shaping up to be a hot topic in this year’s midterm election after opponents were successful in putting a measure on the Nov. 6 ballot to get it repealed. Proposition 6, which garnered nearly one million signatures, would overturn Senate Bill 1 (SB-1, officially called the Road Maintenance and Accountability Act), which was passed by the Democratic State Legislature and signed by Governor Jerry Brown in April last year. 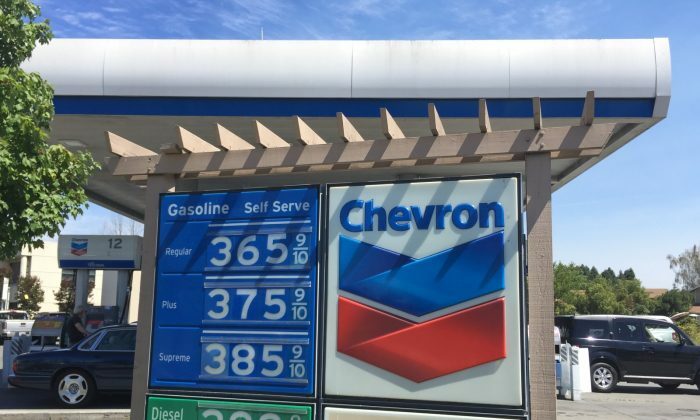 Promoted by Democrats as a way to fix California’s crumbling roads and improve mass transit, the bill raised the taxes on gasoline and diesel fuel by 12 and 20 cents per gallon, respectively. It also imposed several new fees, including a new annual “Transportation Improvement Fee” for car registrations, which ranges from $25 to $175 depending on the cost of the vehicle. The bill has not proven popular with voters in a state that had one of the highest gas taxes in the nation even before the increase. An official analysis by the California Legislative Office estimated that on average, California drivers pay $750 per year in transportation taxes and fees at the state and federal level. A USC Dornsife/LA Times poll of 691 registered voters, conducted between April 18 and May 18, revealed that 51 percent favored repealing the tax, while 38 percent wanted to keep it. On June 5, voters in Orange County recalled State Senator Josh Newman because of his vote for the tax, erasing Democrats’ supermajority in the State Senate. One of the largest controversies surrounding the bill is the money it will spend on California’s high-speed rail program. The program has faced criticism recently because of its high cost. “The [money from the gas tax], it’s diverted year after year. Governor Brown has this high-speed rail train to nowhere, and the money continues to go into the general fund for the salaries and benefits and pensions for government bureaucracy,” said DeMaio in an interview with Fox News. Brown has defended California’s high-speed rail program, one of his administration’s signature projects. A chart from Brown’s May 2017 budget proposal called for spending $818.7 million of the new transportation revenue on projects unrelated to road repair, including rail, transit, active transportation such as bikeways and pedestrian paths, parks and recreation, food and agriculture, university research, and workforce development programs. Another issue regarding SB-1 is Proposition 69, and what it does and doesn’t do. The Proposition, which was passed by California’s voters in June, is supposed to prevent money from SB-1 from being diverted to other purposes, ensuring that it is spent only on road improvement and transportation. Skeptics, however, have pointed out that “transportation purposes” have an extremely large scope of definition, and that the legislature is at liberty to decide whether something is a transportation purpose. “Prop 69 will not be helpful, as it was written by the same politicians who constantly divert gas tax funds away from road projects. There are a bunch of loopholes, and it provides no safeguard or guarantee on gas tax funds for roads. The politicians refuse to guarantee even one penny of the gas tax be spent on roads,” DeMaio told The Epoch Times in an email interview. Proposition 69 also grants the governor the authority to declare an economic emergency and spend the money on anything, without the approval of the legislature.